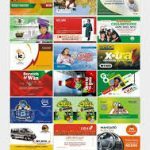 Do you want to promote your business, sale more products and deliver effective quality service through promotional offer using a scratch card? Do you want your students to have a stress free registration process, and the convenience of logging in into their respective portals from any location, through a student portal access card? 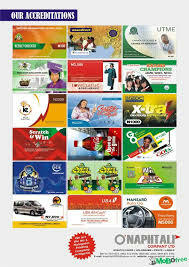 Or your LOTTO company more visible? 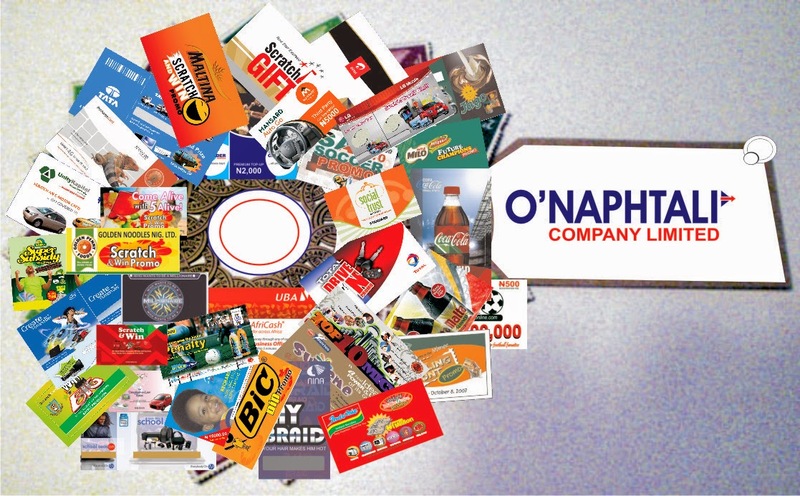 All you need is our reliable scratch cards for your customer to bet from anywhere, O’Naphtali is the foremost company known for its unimpeachable printing of scratch cards, product labels etc in Nigeria. That’s why we have left an indelible mark in the heart of our clients which include WAEC, FMCG JAMB NESTLE, GLOBACOM SPECTRANET SMILE etc. and other institutes and companies in and outside Nigeria. 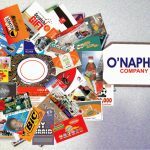 We are not limited to the listed printing services above only, our services also include, Business cards, holograms, promotional cards, adhesive stickers, Scratch-off cards, Flyers, Brochures, Gift voucher, Invitation cards, Letterheads, Invoice book, and more.